AfterPay Touch is a buy-now-pay-later business. It offers shoppers a simple payment process for buying products today and paying them off in 4 equal instalments after every two weeks. It was named the FinTech Organisation of the Year by FinTech Australia. AfterPay Touch also shot up 18 places from 2017 (from position 44 to 26) in the KPMG Fintech100 2018 list. This leading Fintech startup now represents over 8 percent all online sale of Australian domestic apparel. More major domestic apparel brands are actively adopting the AfterPay Touch solution. House prices in Australia continue to increase and investing in property is becoming more challenging for many investors. BRICKX is offering a unique solution for property investing that involves making fractional investments. This solution is effectively eliminating the biggest obstacle that individuals face when investing in property - massive up-front costs. Founded in 2014, BRICKX is the only regulated Australian retail investor platform that gives investors easier access to the residential property market in Australia. Cover Genius is one of the world’s fastest growing Insurtech startups. It was founded by Angus McDonald and Chris Bayley in 2014. The company distributes insurance products designed for online businesses and has managed to develop patents that resolve many friction points generated by the insurance industry and which hinder the industry’s growth and innovation. What’s outstanding about Cover Genius is its technology-first approach to provision of insurance. It uses Big Data technology to optimize the purchase process for business insurance customers. Cover Genius uses the technology-first approach across the insurance value chain – pricing, reporting, claims handling, customer communication, business intelligence and analytics, payment, and after sale support. Since when Comprehensive Credit Reporting (CCR) was introduced, Australians have become more concerned about credit scores. Getting creditworthy borrowers has become a challenge for lenders. MoneyPlace provides a peer-to-peer lending platform that connects investors with borrowers who are creditworthy and in need of 3 to 5-year personal loans ranging from $5000 to $45,000. A user applies online for a credit estimate then the company matches the user with suitable personal loan lenders (investors). According to Liberty, which bought MoneyPlace in February 2018, the fintech has significantly accelerated the growth of the personal loan market. Prospa is an online small business loans lender established in 2011. It provides a smart platform for users to borrow funds for business in a simple online application process. The loans range from $5,000 to $250,000 available within 24 hours. Prospa understands that businesses are faced with unexpected growth opportunities (and challenges as well) that require urgent funding. Since its formation, Prospa has supported over 12,000 SMEs in Australia with small business loans valued at over $500. SocietyOne is another trendsetting peer-to-peer lending platform that connects savvy investors with creditworthy borrowers. It allows individuals to access low rate personal loans from other individuals, thus enabling peers to invest in each other without the intermediation of a financial institution. Borrowers can get up to $30,000 in unsecured loans repayable over three years. The personalized rates are determined by the borrower’s unique credit history. SocietyOne was named the 2018 Lending Innovator of the Year by Financial Review. Founded in 2013, Stockspot is the first digital investment adviser in Australia. It is an intelligent and budget-preserving platform for investors who need expert advice on investment and portfolio management. With it, users can avoid the high fees, endless paperwork, confusing advice, and lack of transparency that characterize traditional wealth management practice. 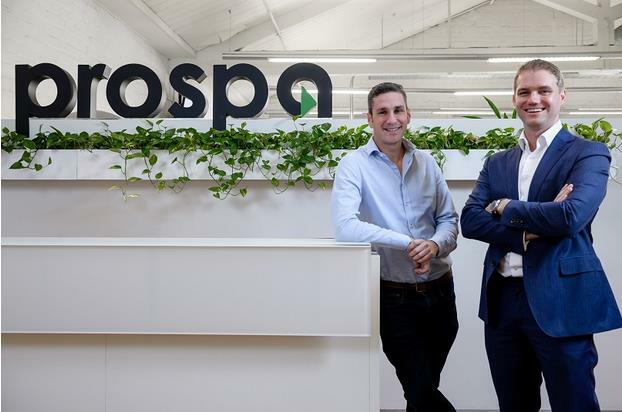 As the fastest growing investment robo-adviser in Australia, Stockspot has won numerous fintech innovation awards year after year since 2014. As reported by Admiral Markets Australia, the company has made major steps in investing in fintech. The latest development is the investment the company made in crowdfunding platform Fundwise in October 2018. The business world is evolving thanks to technology advancement. Today, finance and technology are arguably the biggest industries. 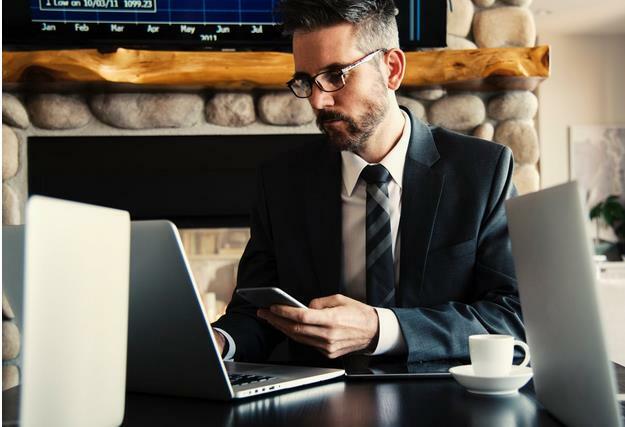 Fintech combines the two and thus represents an exciting investment opportunity to investors who are looking for ways to diverse their portfolios.